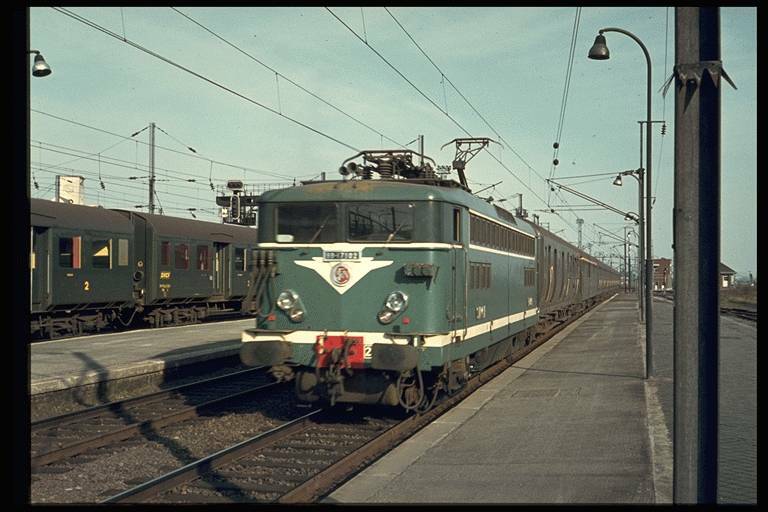 B9½t modernized Est car nicknamed “Romilly”. Seats painted. Interior walls and partitions made of ivory coloured paper. Bogies, axles, buffers and platforms painted. Gangway handrails remade in metal.